REMEMBER!! 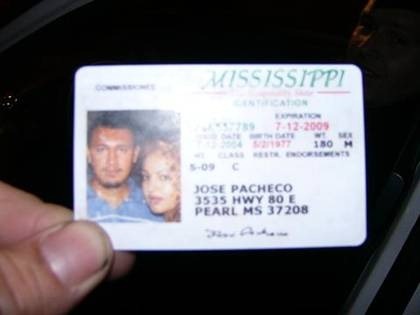 When making a fake ID, attach a picture of yourself ONLY, no matter how much you love your girl. … This is an actual drivers license from a traffic stop.